After a few weeks of having Bird and Lime scooters in town, I feel like I can give an adequate review. 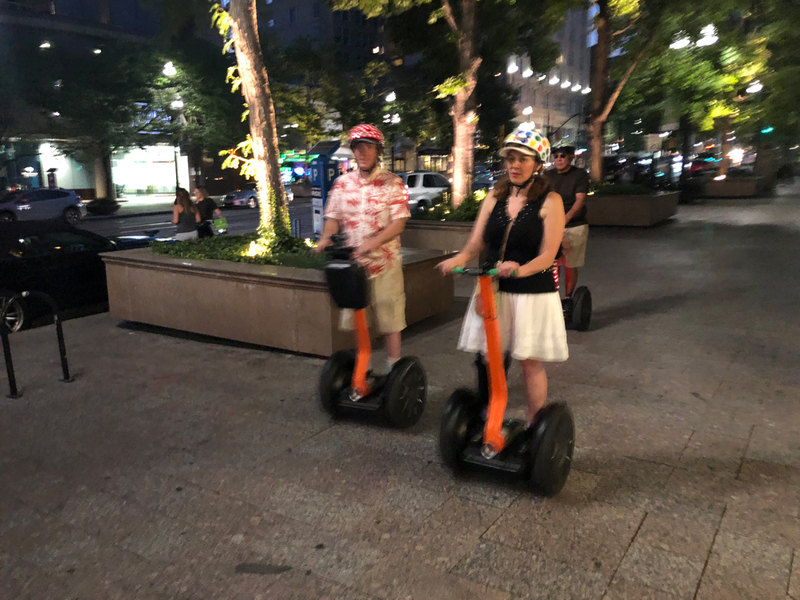 My conclusion is that, while dockless scooters might be a fun novelty for downtowns, they will never be a useful, serious transportation solution, especially for neighborhoods like mine. Read further to learn how I came to that conclusion. 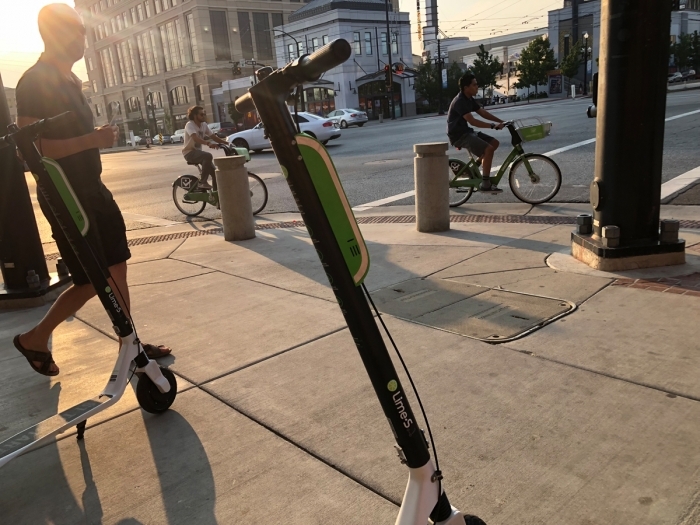 I have been trying to use Bird and Lime to fill a transportation need in my daily life. 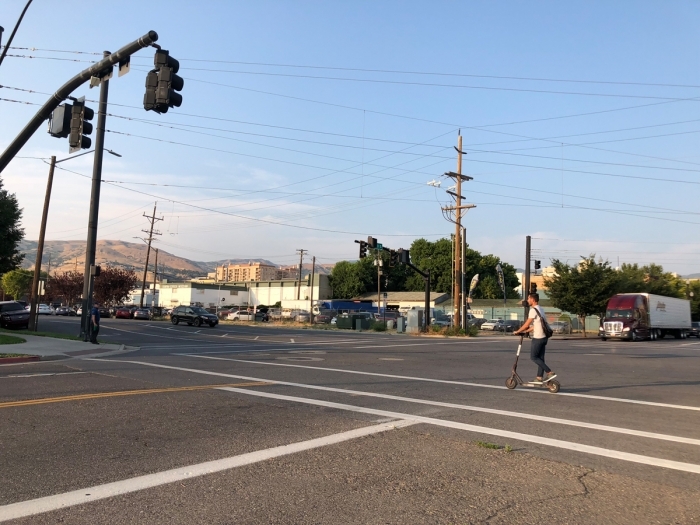 Just about every day, I walk from my home to the Power TRAX Station, which is a distance of 0.8 miles or about a 15-minute walk. 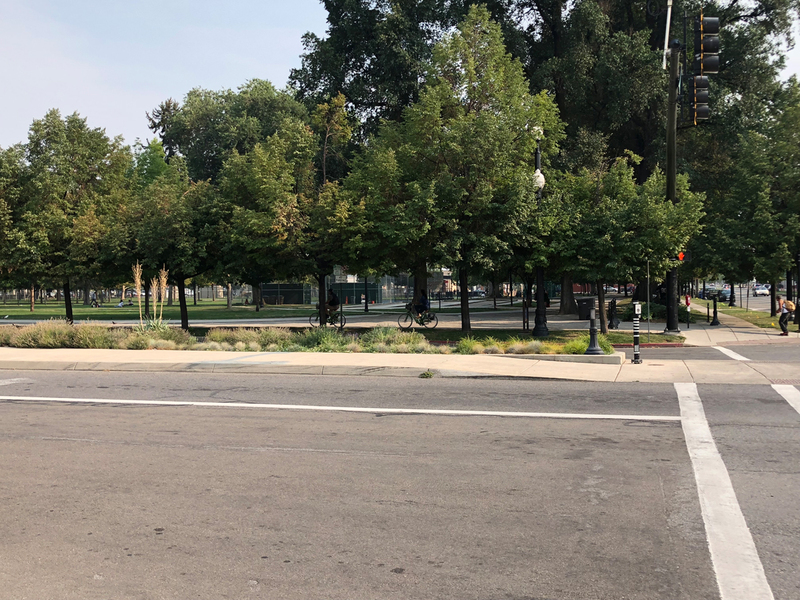 “Map1.jpg” shows my walk in yellow. 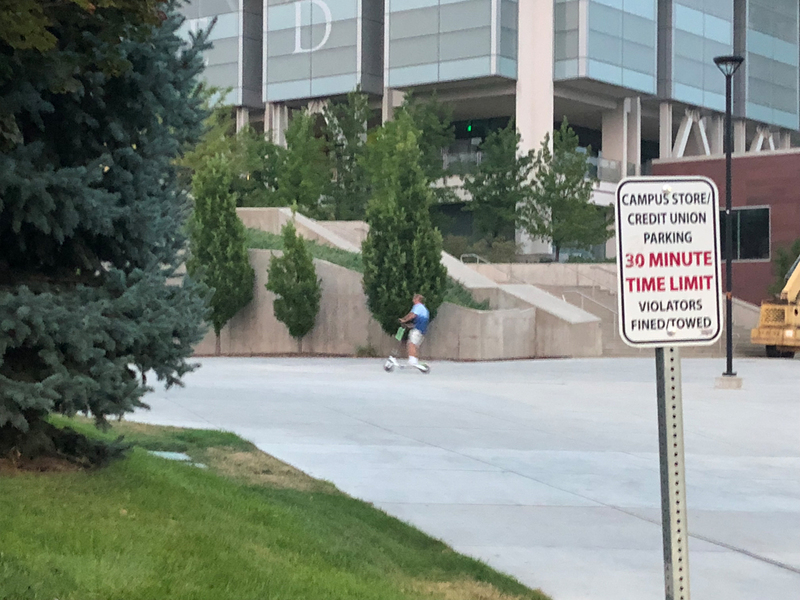 To mix things up, I usually walk one way to TRAX and the other way home. 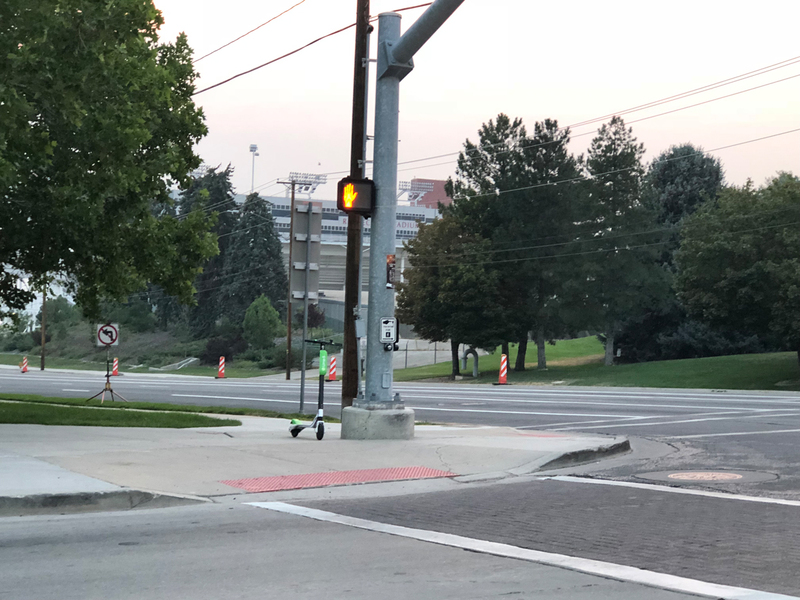 Alternatively, I could also ride the bus (route 217) part of the way to get me to TRAX, but I rarely do, since catching the bus requires me to leave home at the same time as walking anyway. 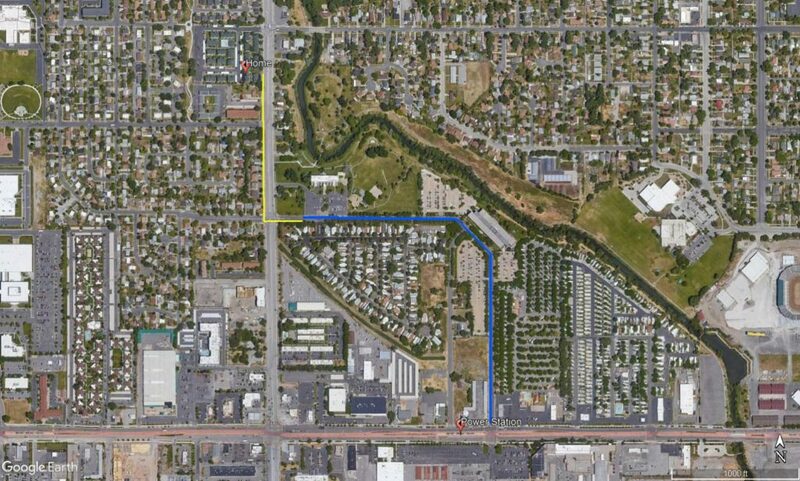 “Map2.jpg” shows my walk in yellow and route 217 in blue. “Map2.jpg” shows Mike's walk in yellow and route 217 in blue. 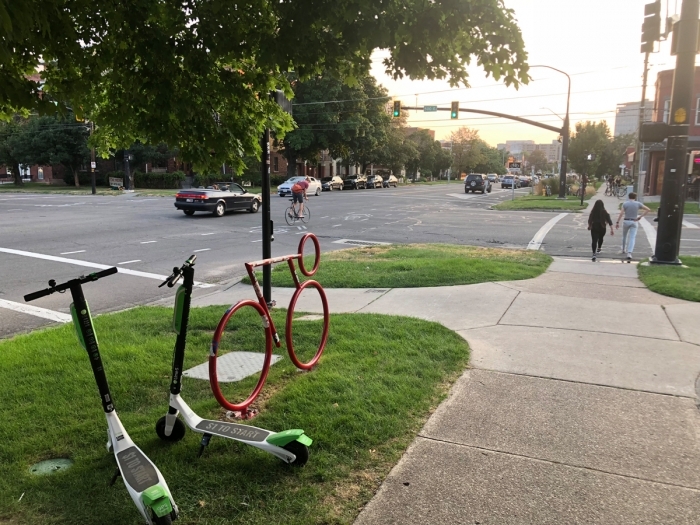 Lime scooters have been rare in my neighborhood. So rare that I have only been able to take two Lime rides. 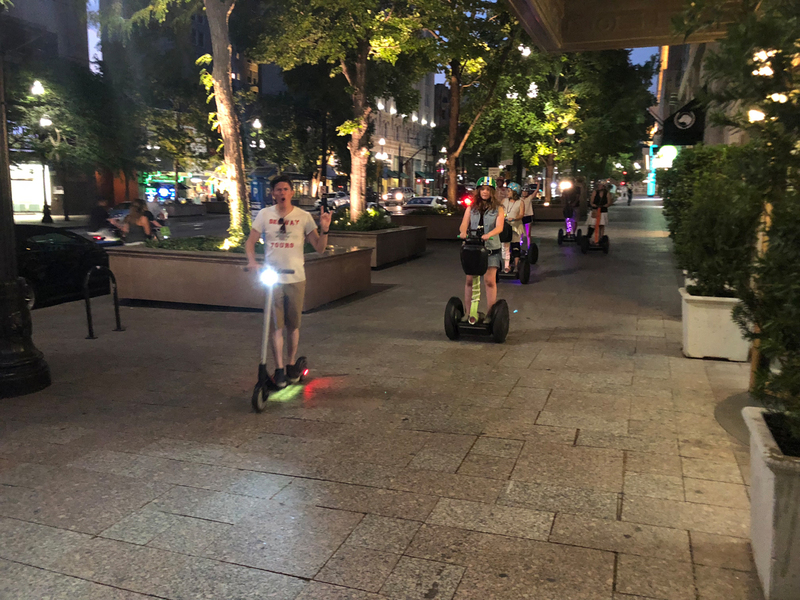 Both times, the scooters worked well and felt solid. 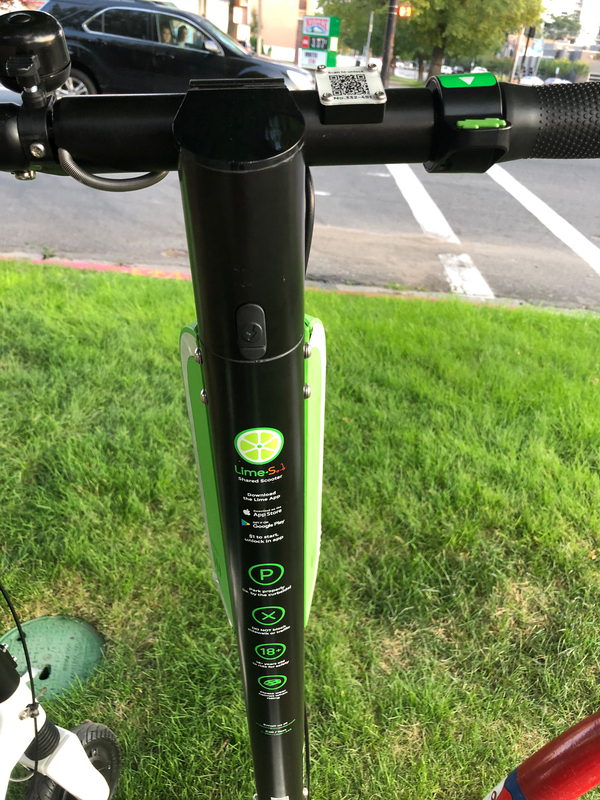 The one thing that I dislike about Lime is that the app requires me to turn on my smartphone’s GPS in order to use the app, which is unnecessary. Bird scooters on the other hand have been plentiful in my neighborhood. 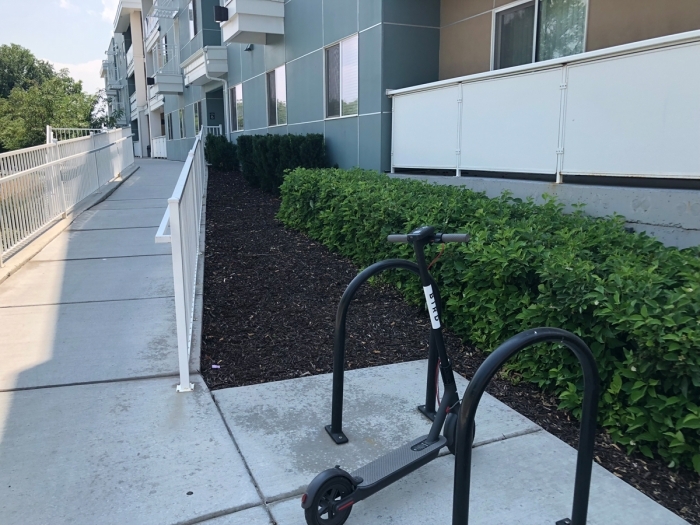 However, also on the other hand, Bird scooters leave much to be desired. 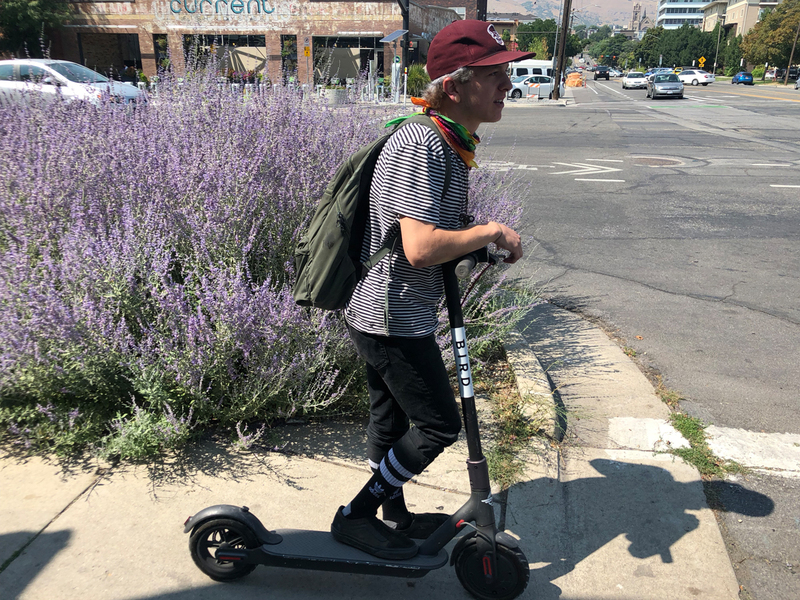 Out of several dozen attempts to ride Bird, only a handful have been successful. I haven’t kept detailed records, but probably only one in four rides has been successful. Many of the failed attempts to check out a scooter have resulted in messages that either the system can’t communicate with the scooter or the scooter has been reported damaged. 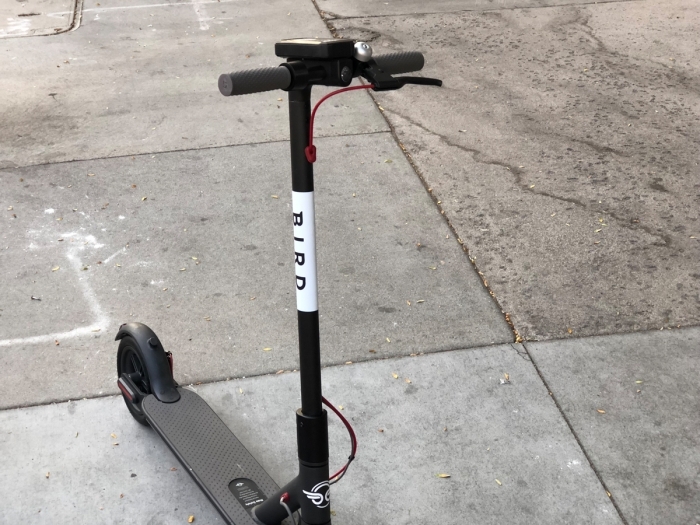 In the other failed attempts, I was able to unlock the scooter, but the motor wasn’t powering up, which renders the scooter useless, since the dead motor actually drags against the wheel. 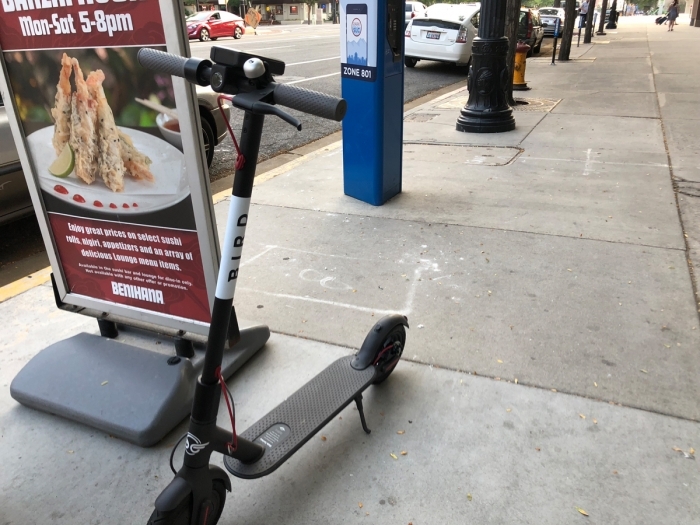 Fortunately, when I’ve reported this to Bird, they’ve refunded my credit card. 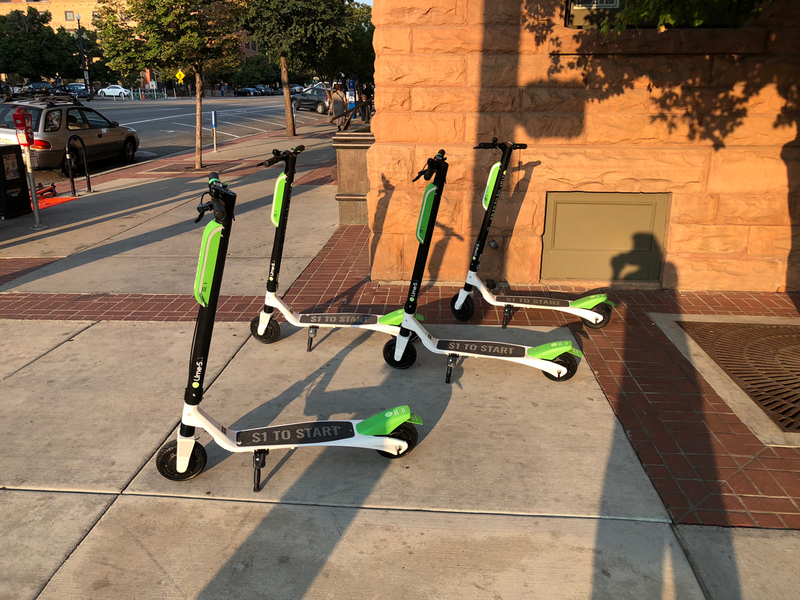 Additionally, my other huge complaint with Bird is that they are unavailable between 9 pm and 7 am. 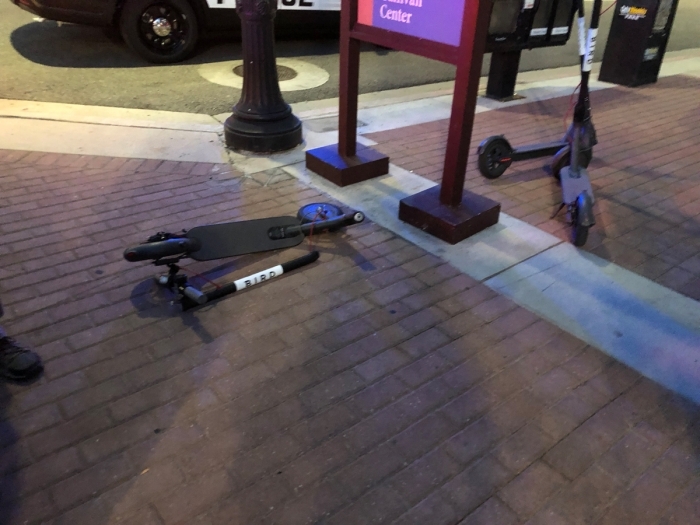 I did have one troubling experience with a Bird scooter last Friday evening. 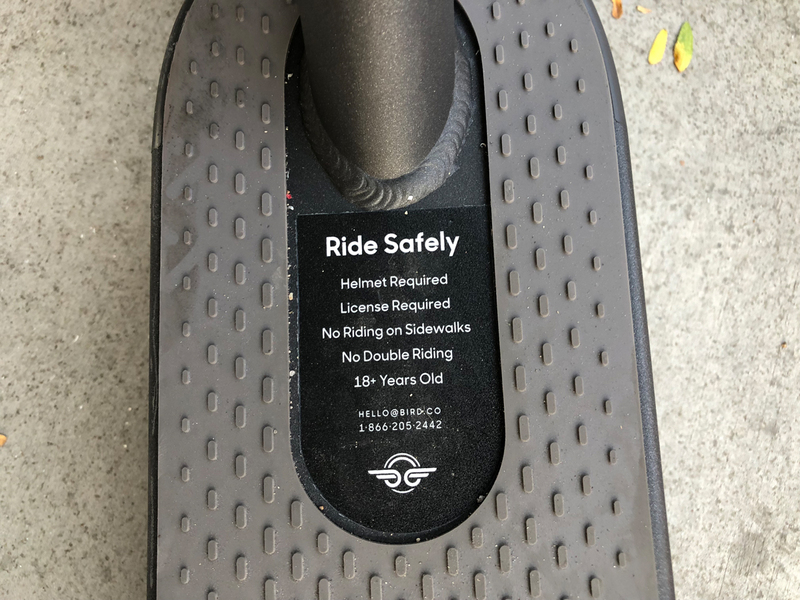 Upon arriving home, I discovered that the scooter’s motor was still spinning the wheel at full speed, even though my thumb was not pushing on the throttle! 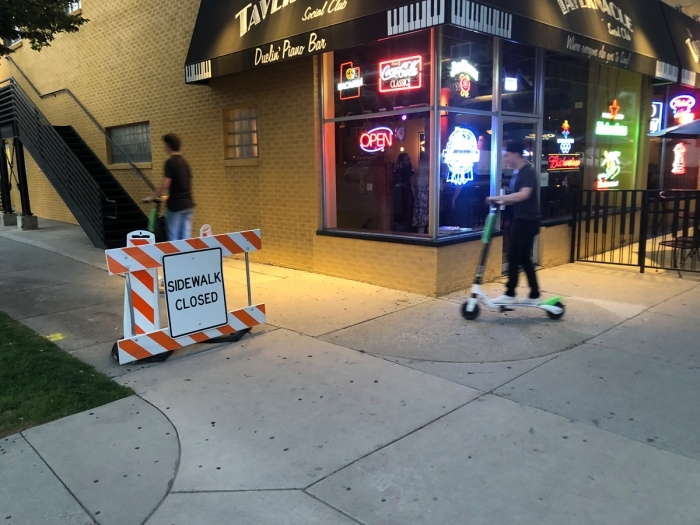 I had to give the scooter a couple hard shakes to get the motor to stop. Out of curiosity, I hopped back on the scooter, and the motor stuck wide open again! I contacted Bird support through the app, and they didn’t seem the least bit concerned about what I would consider a major safety concern. My general view of dockless scooters and trying to use them as a serious mode of transportation is that they waste far more time than they save. The biggest issue is that without any stations it is an annoying hunt to try to find one. All of the hunting and defective scooters has caused me to miss many of the TRAX trains that I had intended on catching. Also, due to the cost structure of the scooters, I don’t see them as ever being more than a novelty. 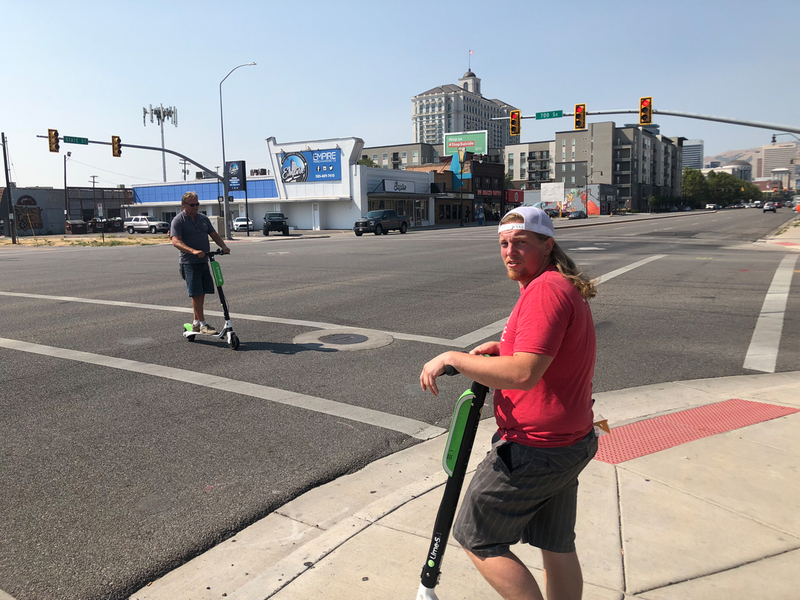 Without any kind of a cost-effective monthly or annual subscription, they will never be more affordable as the sunk costs of already owning a car, already having a monthly UTA pass, and/or already having an annual GREENbike membership. For example, I have never ridden Bird or Lime downtown, because I already have an annual GREENbike membership, and since I am already familiar with all the GREENbike stations, GREENbike is far more convenient. 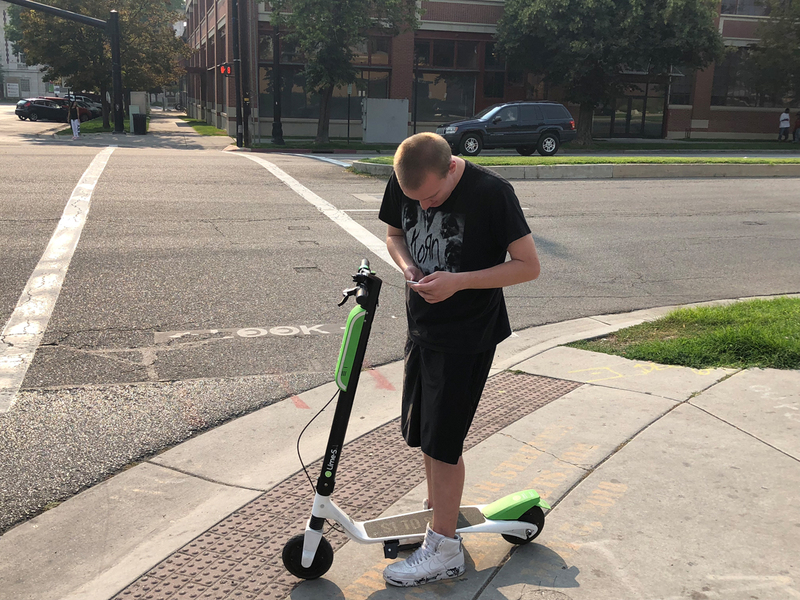 I also don’t see dockless scooters as ever being useful for low-income individuals, since both Bird and Lime require smartphones and credit/debit cards to use. 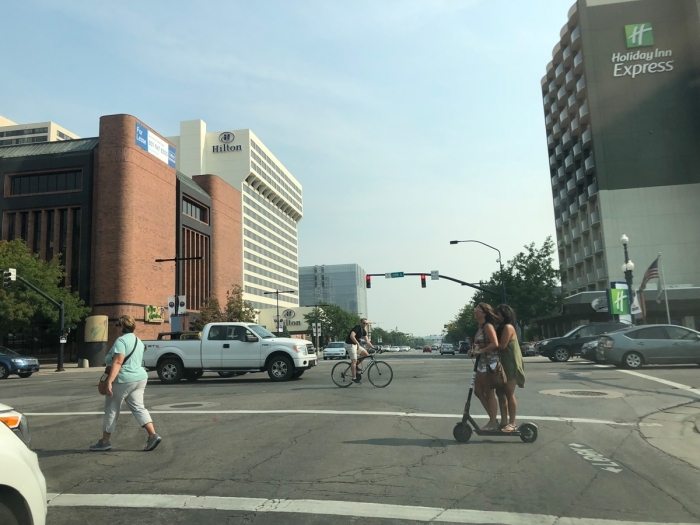 However, the infusion of scooters into Salt Lake City, especially downtown, has only served to highlight the necessity of improved bicycle infrastructure. 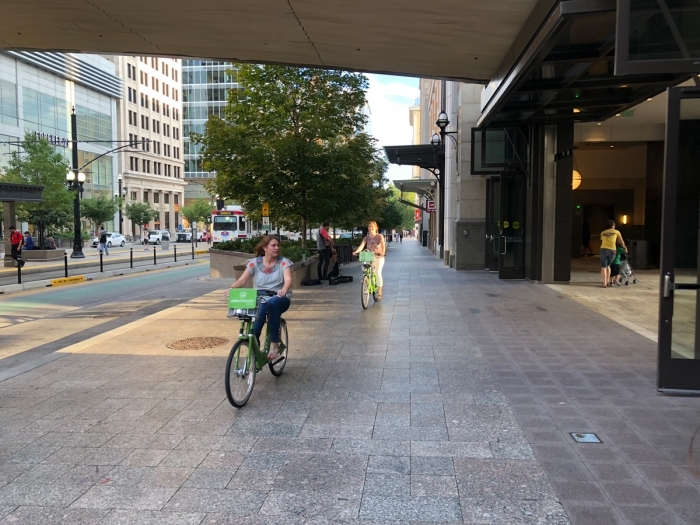 While we label it as “bicycle infrastructure,” it serves everyone that falls into the category of being faster than pedestrians but slower than drivers. 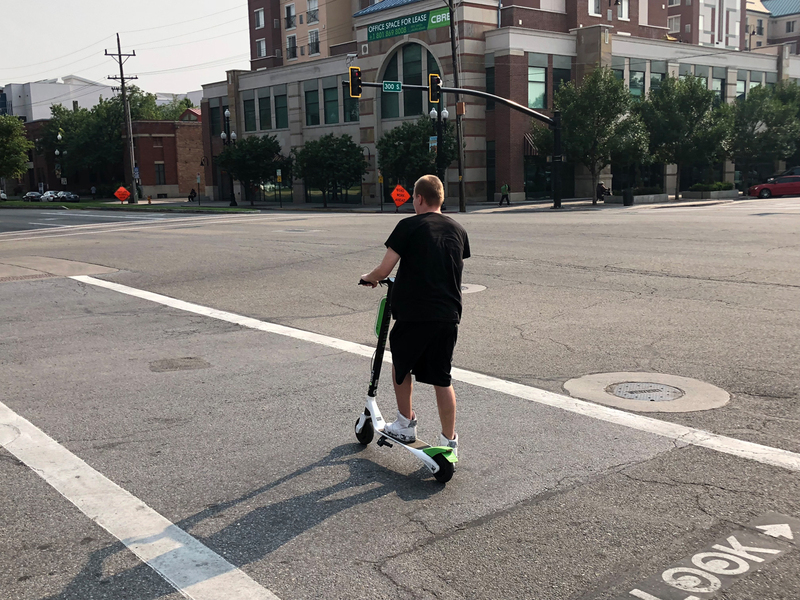 The vast majority of scooter users that I’ve observed have been riding downtown and have been riding on sidewalks. 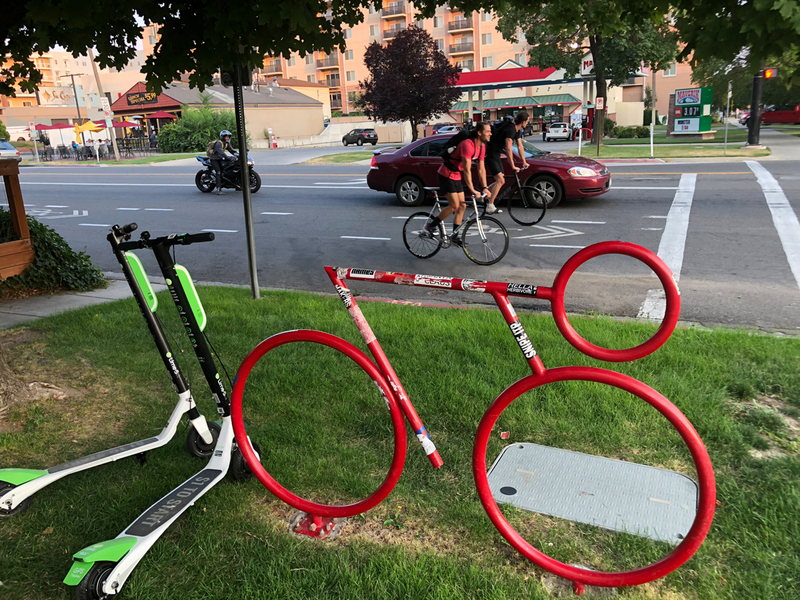 They ride on sidewalks for the same reasons that bicyclists do. 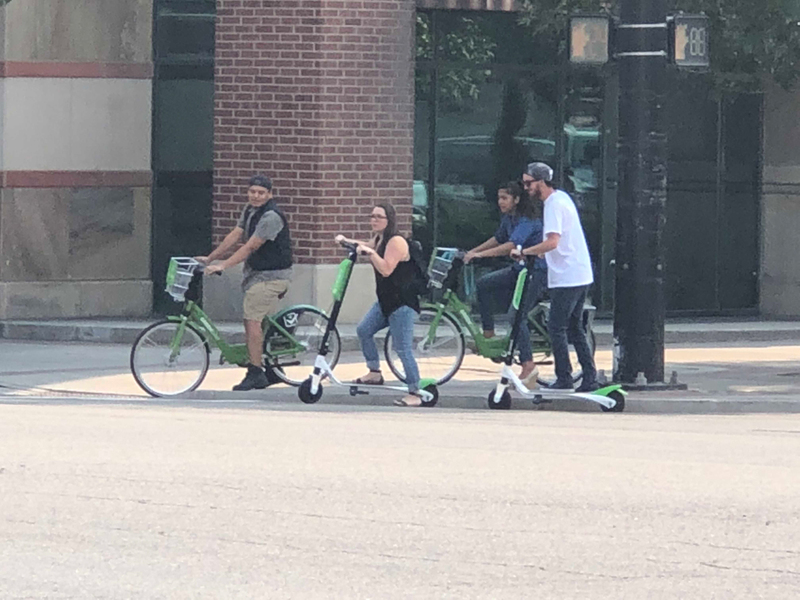 They do not feel safe riding in the street. 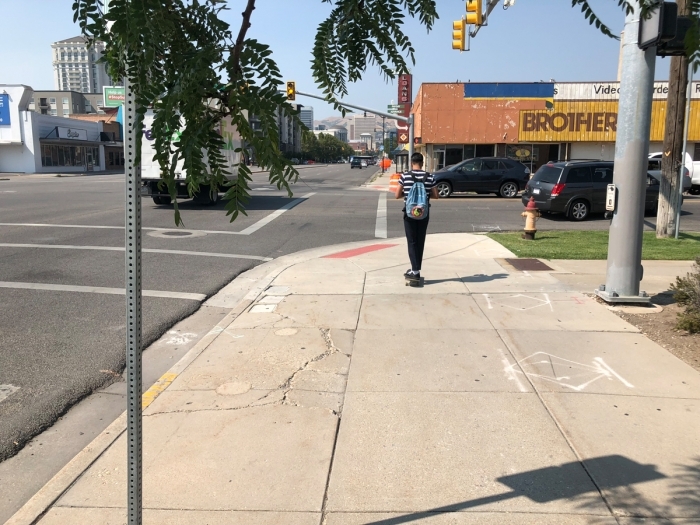 Until Salt Lake City invests in infrastructure that will make people feel safe to ride off of sidewalks, it is futile for Salt Lake City’s administration to expect people not to ride on sidewalks!